It was the twelfth year of the reign of Guangxu, emperor of China’s ailing Qing Dynasty; in Western terms, 1887. On a headland at the eastern entrance to Hong Kong’s Victoria Harbour, a new fortress was nearing its final stages of completion. 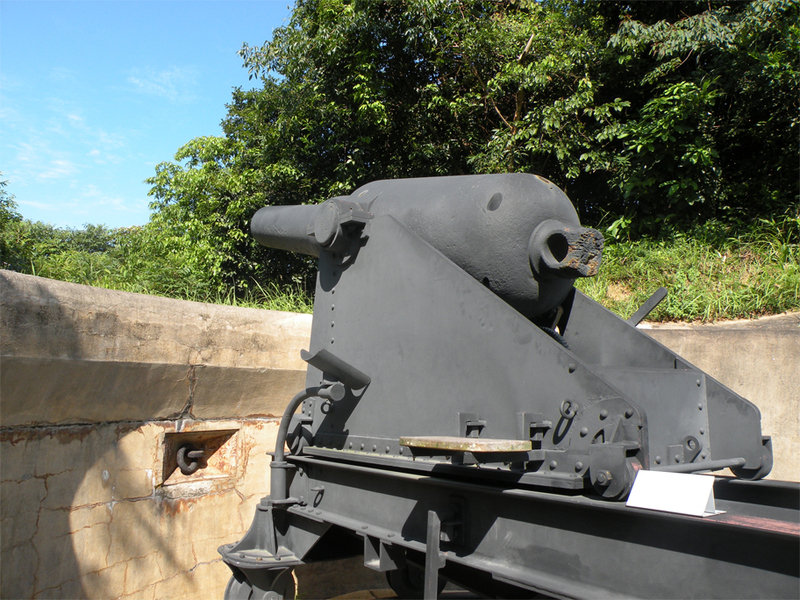 The compound – comprising a main redoubt and three artillery batteries – was equipped with the latest advances in technology, including a pair of six-inch breech loading disappearing guns, capable of being lowered into their emplacements at a moment’s notice. 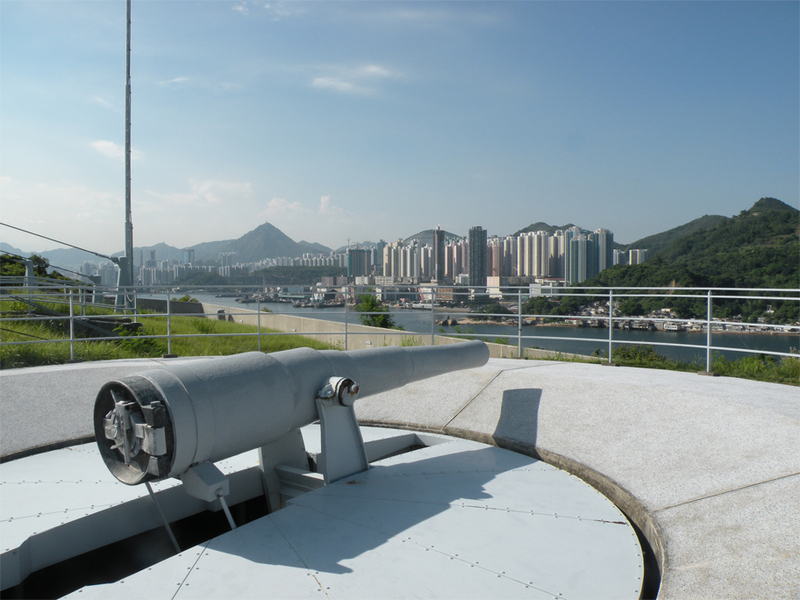 Since the earliest days of colonial Hong Kong, the authorities had realised the necessity of a fort guarding the narrow straits of Lei Yue Mun, but it took the perceived threat of Britain’s closest rivals, Russia and France, to spur its construction. Forty-six years earlier an angry Lord Palmerston, the British Foreign Secretary, had scoffed that Her Majesty’s subjects had acquired nothing more than a “barren rock, with hardly a house upon it”. On first inspection the island appeared remote, dotted with small fishing communities in the clefts and folds of a serrated landscape denuded of trees. But the Foreign Secretary did not understand the value of its deepwater harbour, sheltered from the region’s violent typhoons and strategically placed on the approaches to Canton. This was Britain’s outpost in the lucrative China trade. 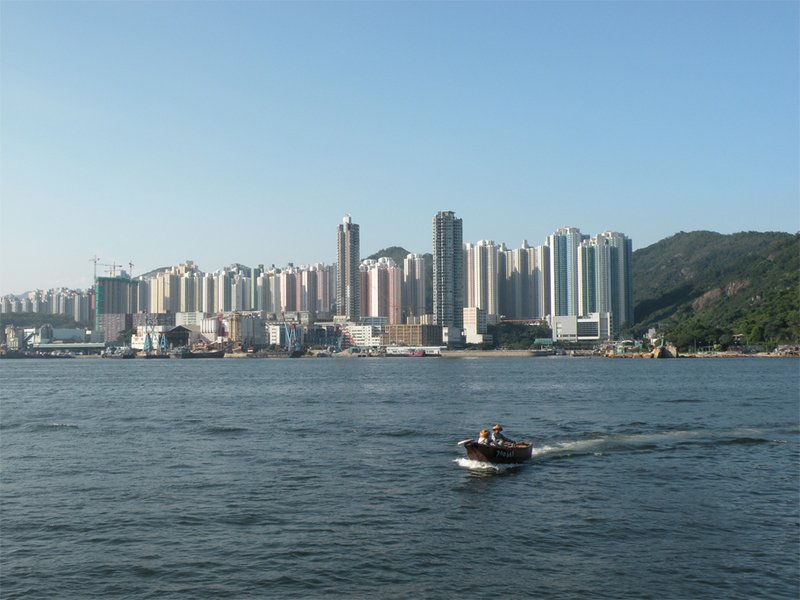 Hong Kong prospered as a free port, outpacing its older Portuguese cousin, Macau, on the opposite shore of the Pearl River Estuary. The flourishing colony attracted waves of economic migrants, seeking a better future both here and abroad. 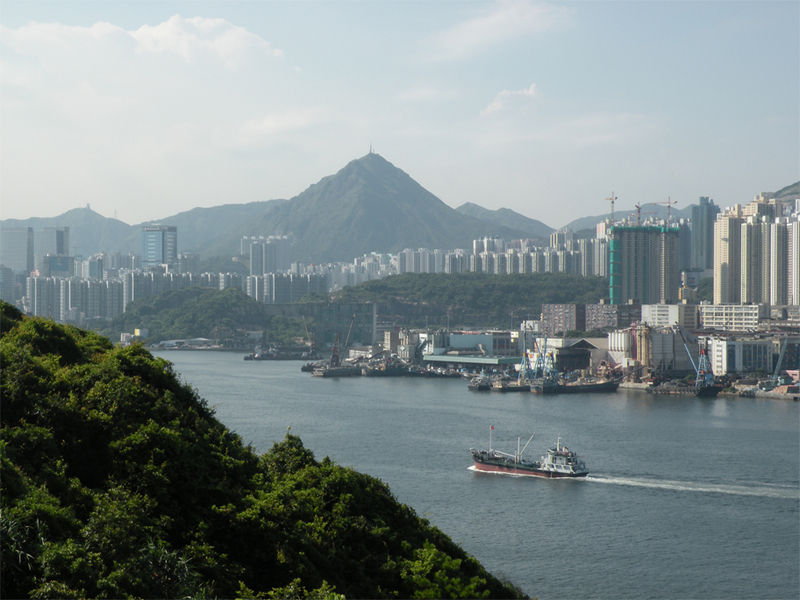 Hong Kong’s masters brought in the latest infrastructure developments from the West, and land was reclaimed along the seafront to meet the demands of a growing city. The Russians and the French never came, but five and a half decades after the fort’s creation, a new imperial power was knocking at the gates. On December 8, 1941, the Japanese launched their attack on the Crown Colony, already swollen with refugees from the war-torn mainland. The invasion began less than eight hours after a far more infamous attack across the International Date Line. By the 13th all defending troops had withdrawn to Hong Kong Island, its densely-populated north shore a sitting duck for intense Japanese bombardment. 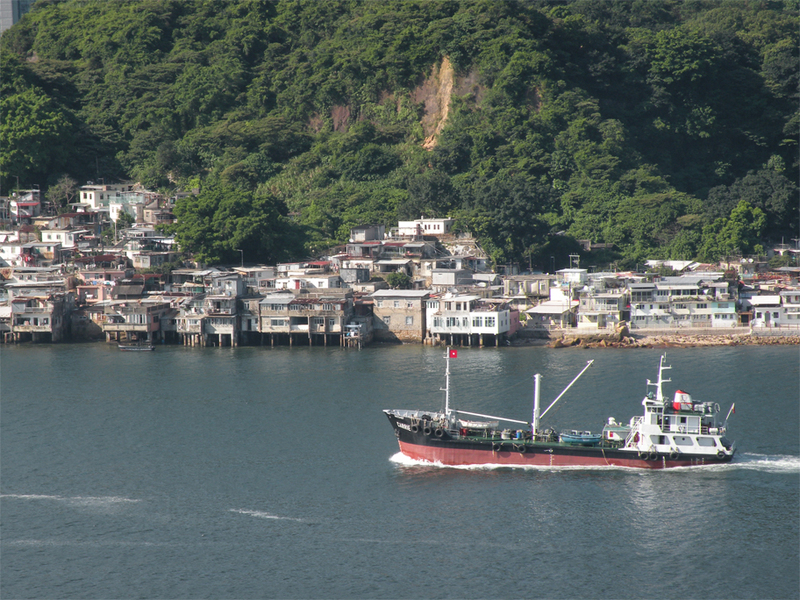 Five days later the enemy would land at Shau Kei Wan, the bay adjoining the fortified headland. 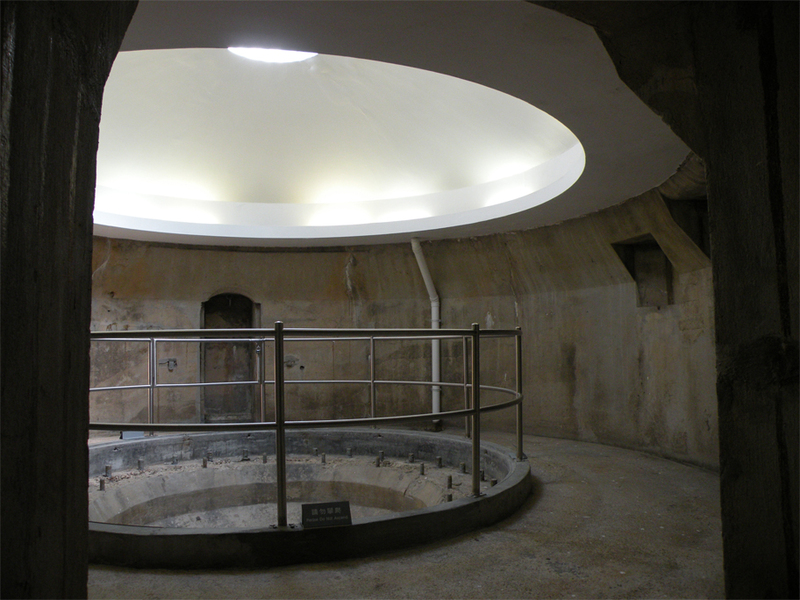 Initially its defenders managed to repel the Japanese raids, but on the 19th the fortress was overrun. Hong Kong surrendered on Christmas Day, ushering in three years and eight months of extreme hardship, still remembered as the darkest chapter of the city’s history. 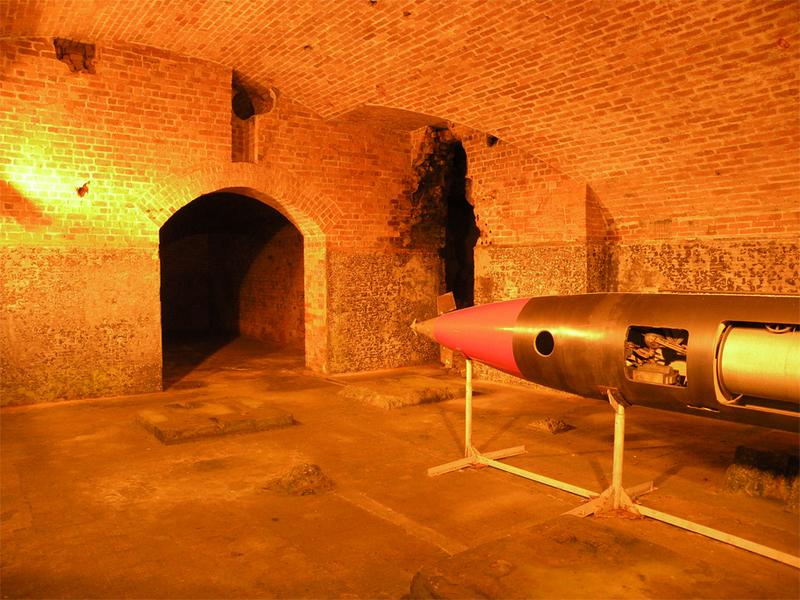 In the post-war period the formidable compound never did recover its strategic importance – instead it was used as a training ground for British forces up to 1987. 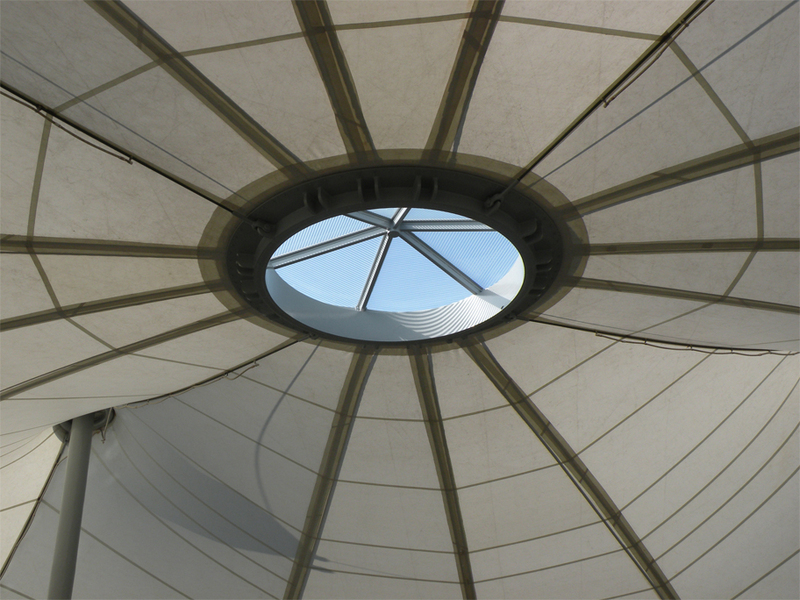 For the next six years the fortress lay abandoned until the municipal council opted to have it restored, installing a canvas roof over the courtyard of the former redoubt. 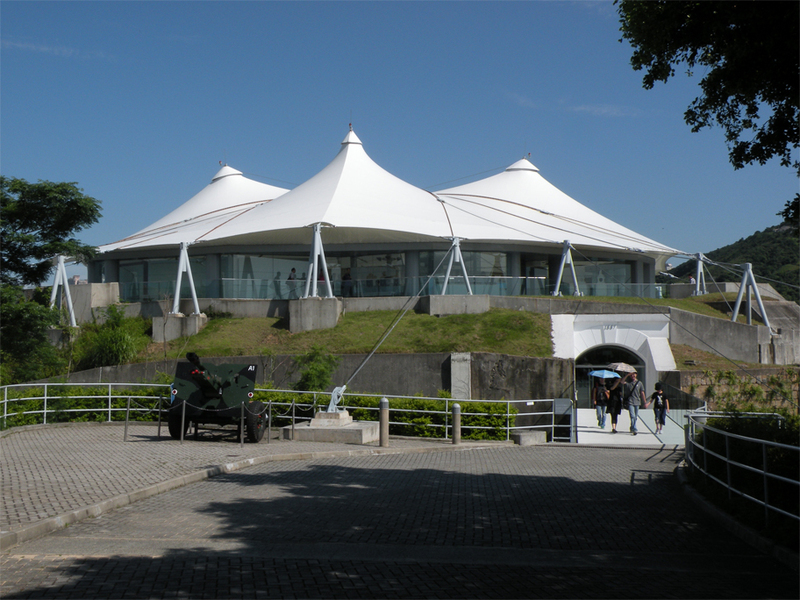 Today, Lei Yue Mun Fort has been converted into the Hong Kong Museum of Coastal Defence, a rare tribute to history in a city of endless change. Such a shame it was closing when we came. I would love to explore this place once again when I revisit Hong Kong in the future. Actually from that short visit to this museum I learned a lot about the history of Hong Kong – more than what I have learned from books. Thankfully we got to see most of it – you could easily spend an entire afternoon in the grounds! They really did a fine job restoring the old fort. Next time we’ll have to start with all the outdoor areas. Makasih banyak Danny! 😀 Hong Kong is a lot more than just shopping and skyscrapers – unfortunately most visitors rarely venture beyond the main sights. Haha.. Yes i knew his blog three weeks ago, when i tried to find about Hongkong and Macau in my college friend’s blog (http://robintheblog.wordpress.com/) and i knew your blog from bama’s blog two days ago :p.. Yeah i don’t know but seems you are connecting each other in blog :-D..
Estoy muy bien, ahora trabajo en una casa editorial para 2 revistas: una que trata de yates y otra de viajes aventureros. Creo que la expresión “ponerse al día” sería “get myself updated” o “catch up” en inglés. Me encanta el nuevo aspecto de tu blog! Gracias, I’m glad you like it. Cambié el look de mi blog hace poco para, en parte, renovarlo y renovarme yo mismo ^^ Aver que tal me va con ese theme. Thank you for a very informative post James. I remember being fascinated by the war time tales of this region, particularly those narrated by James Clavell. That was decades ago, long before I had stepped foot outside the country. Your post makes me want to re-read those stories once again! Glad you enjoyed reading, Madhu! I haven’t read any of James Clavell’s Asian Saga but I would love to start with Noble House. Both my father and grandfather developed their careers at the real-life inspiration for Struan’s, and my parents also grew up in 1960s Hong Kong – so it would be an intriguing glimpse into some aspect of the life they experienced.